Making up for lost time with another exclusive post for supporters. 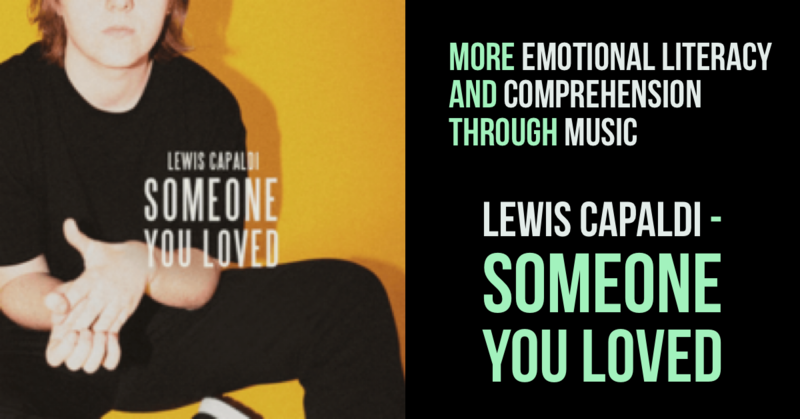 I've just put together a few questions linked to the number 1 song - Somebody You Loved by Lewis Capaldi. ​Click the picture to access the video if you have subscribed. Click here if you need to subscribe on Facebook. Here is the clip from the Avengers project I've been working on with my class. I shared a video yesterday for how you can do with other clips from Netflix. I have typed up the script and put together some comprehension questions we used when deconstructing the text. I recently made this discovery and I had to share it with the wonderful supporters! 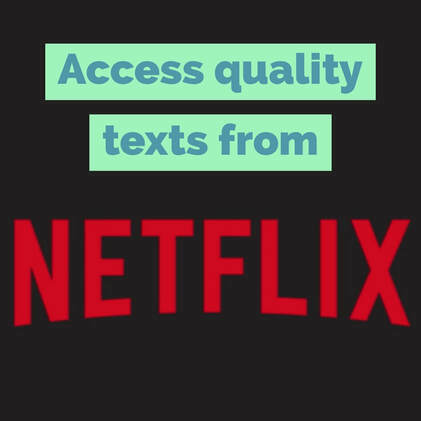 You can access loads of great texts in Netflix. 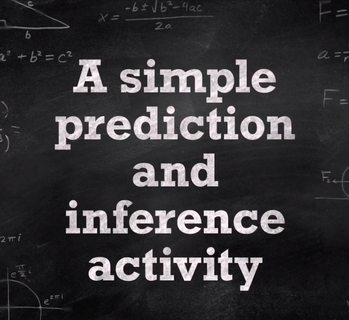 This video demonstrates how to access and then capture them to use in class. 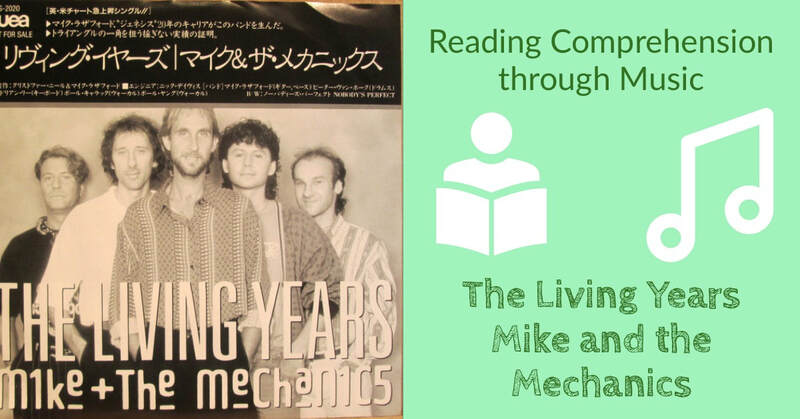 I've got some more content linked with this coming your way soon. 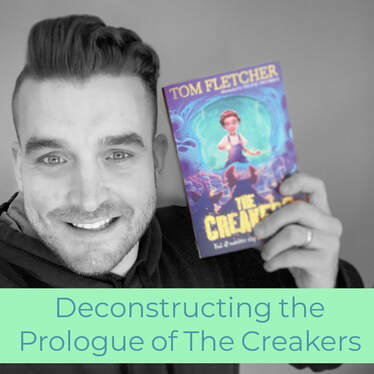 Mr Tullock is back with another brilliant video exploring how Pages can be used to support learning in English. Pages is the Apple alternative to Word or Docs but has so much more creative potential. We're diving in to the wonderful world of Seesaw again. 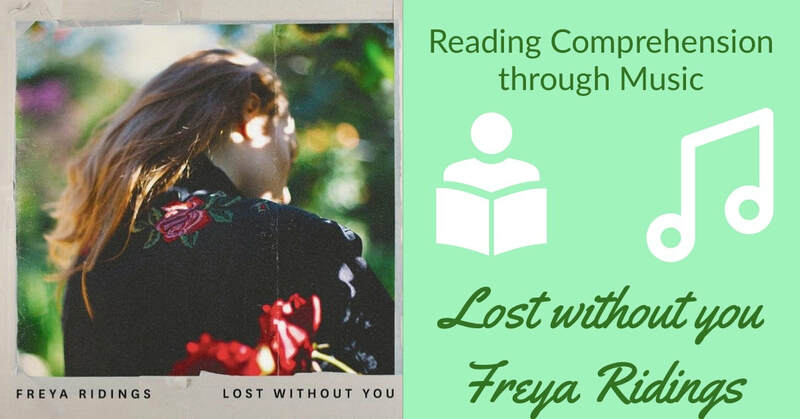 This video will explore 5 ways you can explore the front cover of a book. Maybe you are starting a new text and want to develop the inference and prediction skills by investigating the cover and blurb. These ideas can be great carousel activities for guided reading or just independent reading activities. ​​​Click the picture to access the video if you have subscribed. Click here if you need to subscribe on Facebook. Heard this absolute banger on the radio the other day and sat down to put a few questions together and decided to share it with you wonderful supporters! ​​​​Click the picture to access the video if you have subscribed. Click here if you need to subscribe on Facebook. 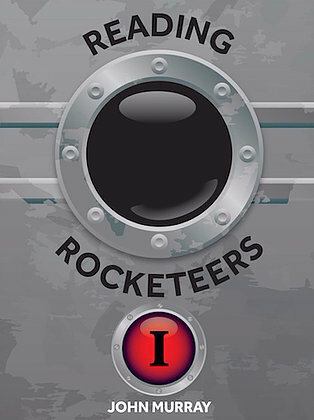 John Murray, a reading expert and author of the ReadWritePerform resources, demonstrates a FREE shared reading lesson from his brilliant book Reading Rocketeers. We also have an exclusive discount where you get FREE postage and £5 off! When we start to use technology creatively, we unlock opportunities to enhance the whole curriculum. 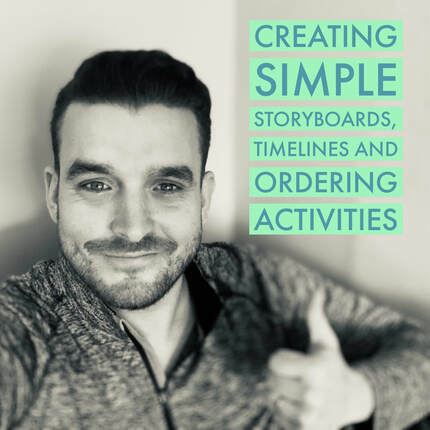 This video provides a step-by-step guide for how to create simple storyboards but then explores how the same idea can be adapted for ideas in maths, science, history and the rest of the curriculum. ​​Click the picture to access the video if you have subscribed. Click here if you need to subscribe on Facebook. Teachers are creators. Technology can give us the tools to create and tailor resources to support the specific needs of pupils in our class. Mr Tullock explores the creative tools in Keynote and how to use them to support students with reading. A supporter messaged earlier this week asking for some guidance with Kahoot! so here it is. By all means, please do message with any requests and I will try my best to create and help. Kahoot is a brilliant tool that has so many possibilities across the curriculum. Hopefully, this guide will help you get going with it. 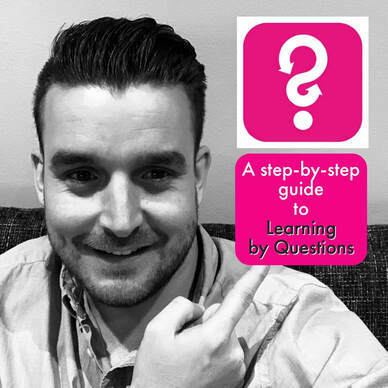 Last week, I posted a video about accessing thousands of questions through Learning by Questions for free. If you sign up for a free account, you also get a 60 day trial of the paid features which I explore in this video. It costs £200 a year (I think) but as you can see from this video, if used effectively, is well worth the money. LBQ have also given me 200 £25 vouchers to use to buy books of their questions sets for each year group, more info here. ​I have just put together a few questions linked to Jess Glynne's song - Thursday. I love this song and think it has a great message of accepting who you are, loving yourself and not being pressured to look or act a certain way. LBQ.org is one of my favourite tools to use in class. Although it is a paid tool, you can sign up for free to access thousands of questions that link to the curriculum. 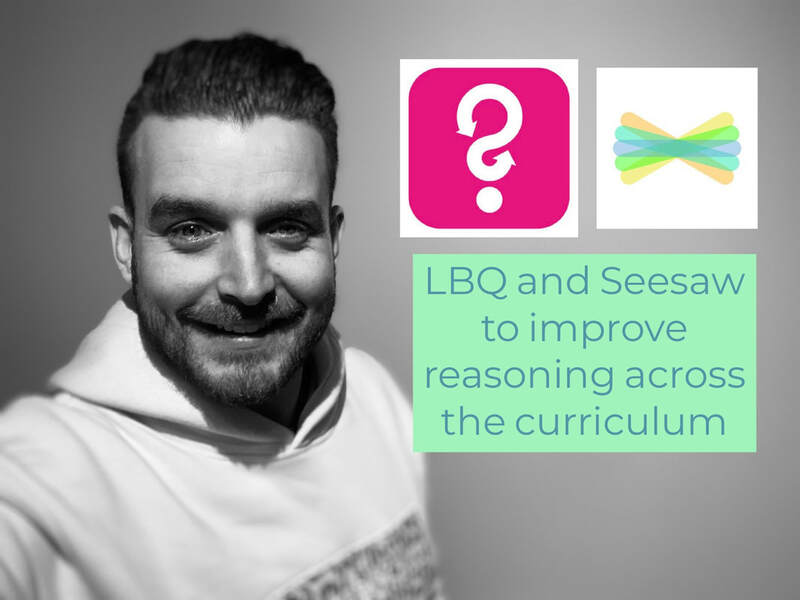 This video looks at how to use these questions with Seesaw to improve oral reasoning. A little treat for you wonderful supporters on a Monday! 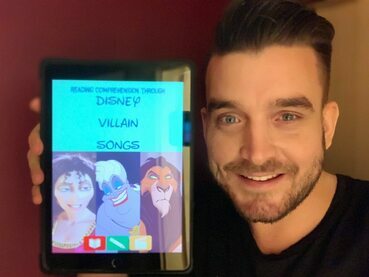 I have written a new Music Comprehension eBook using Disney Villain Songs and it is EXCLUSIVE just to the supporters! Click the picture to access the video if you have subscribed. Click here if you need to subscribe on Facebook. Here is another step-by-step video for how to use the app Animate Anything. 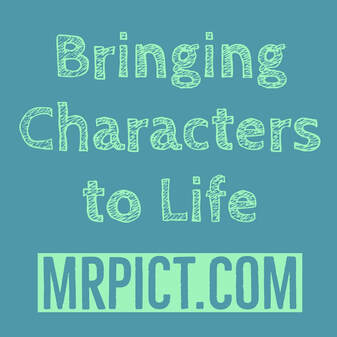 This brilliant app allows you to bring images to life and record videos as a character. I love how realistic the videos can be. The app is completely free and has so much potential to enhance oral speaking skills across the curriculum. 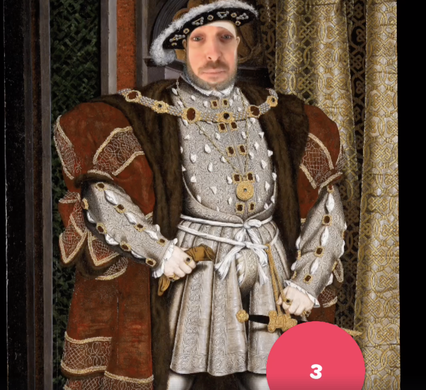 Building on the video posted last week explaining how to use the masking tool in Doink Greenscreen, this video shares 5 ideas for how to use it across the curriculum. 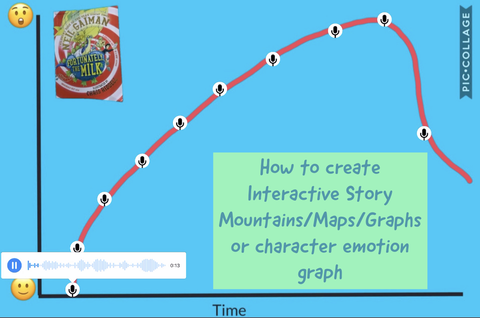 For their reading journal homework, my children were making interactive story graphs. This video is a step-by-step tutorial for how you can do it. This creative idea has so many cross-curricular links. "I find this website and the support it provides invaluable! 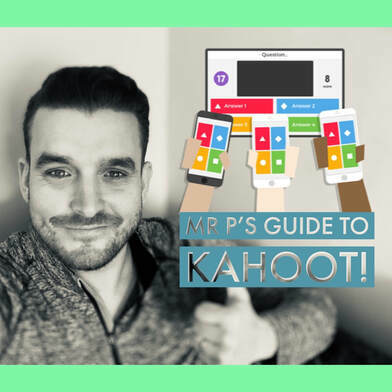 The fantastic content with videos to guide you through apps has given me the confidence to use different ways of engaging my class and making outcomes more purposeful for the children." "For the price you gave so many ideas and help and support! Thank you it is amazing!!" 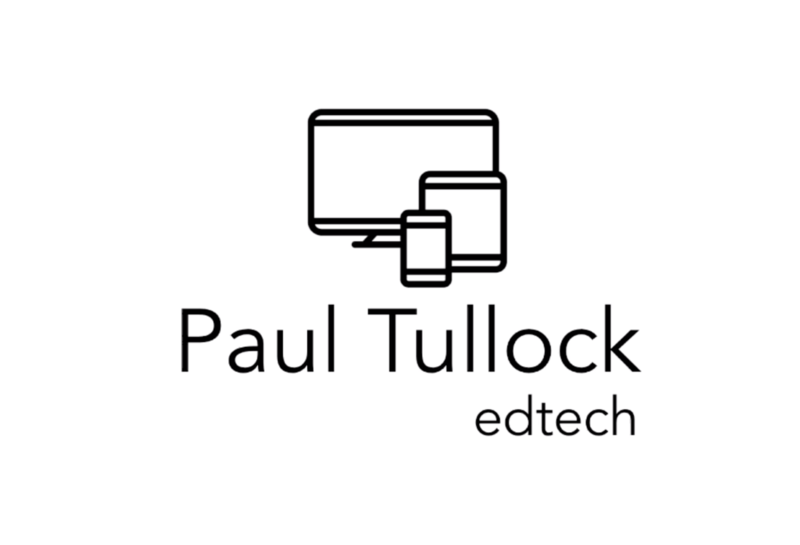 "I highly highly recommend you subscribe to get these great teaching ideas for utilising ICT in the curriculum! He’s fantastic!"